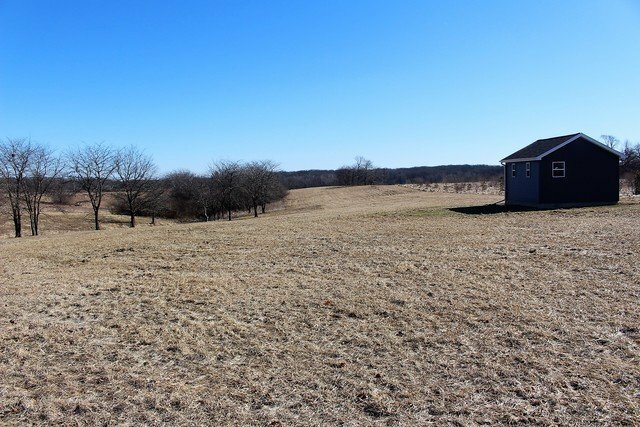 Beautiful 5 acre building site located just a few miles East of Clinton. Short drive to both Clinton Lake and Weldon Springs State Park. Rolling acreage perfect for a walkout basement. 320 Sq. Ft. Outbuilding with front porch recently built.